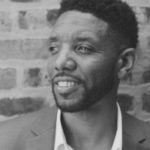 Dax-Devlon Ross is a fellow at The Nation Institute, the author of five books and an award-winning investigative journalist who covers social and criminal justice. His work has appeared in Time and The New York Times, along with many other prominent publications, and been nominated for the Hillman Prize and the Molly National Journalism Prize. 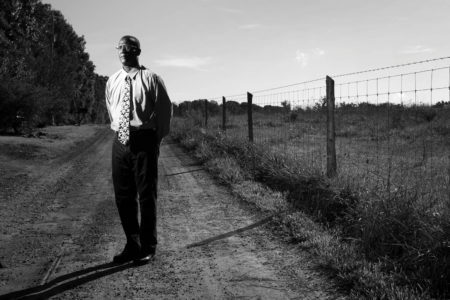 In 2015, he was awarded the National Association of Black Journalist’s Investigative Reporting Award for his coverage of jury exclusion in North Carolina courts. Alongside his journalism, Dax has established an consulting practice that focuses on developing disruptive strategies to generate inclusion and equity in workplaces and education spaces alike. Dax’s clients have included: The Anti-Defamation League, The New World Foundation, The Posse Foundation, iMentor, Fund II Foundation and a host of colleges and universities. Dax is a graduate of the George Washington University School of Law. Ross discusses his investigation about discriminatory jury selection, how he cultivated sources, and the role his legal and academic background played in the reporting process.